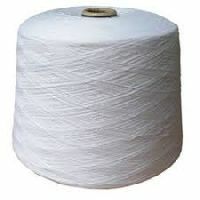 We are supplying premium quality Combed Cotton Yarns to the customers. 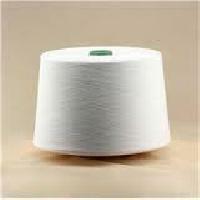 These are processed using modern machines & equipment and are made available by us at industry leading prices. 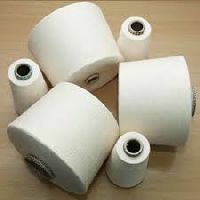 Further, these are applied in the manufacturing of both woven and knitted fabrics. 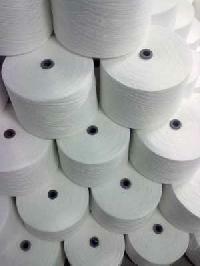 Available in various quantities, these yarns conform to the defined industry standards. 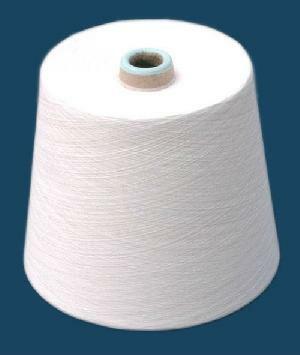 The Combed Cotton Yarn is used for different knitting and weaving work in Textile Industry. 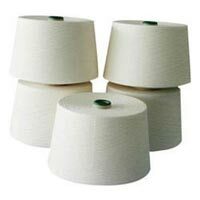 These Cotton Combed Yarns are made using premium- grade cotton and are suitable for use at varied Weaving Units as well as Fabric Making Units. 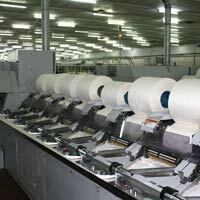 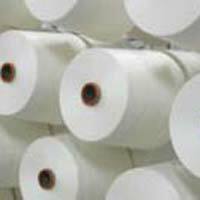 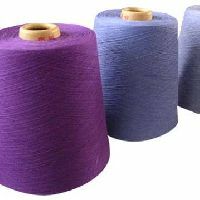 The clients can avail the Cotton Carded Yarns from us at affordable price. 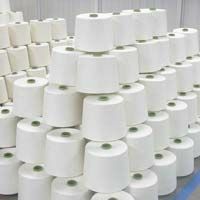 Backed by a productive network, our company is able to cater to buyers all over Gujarat(India) and other Gujarat(India)s with ease. 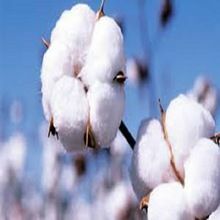 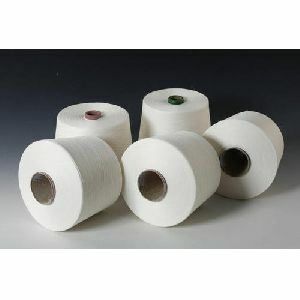 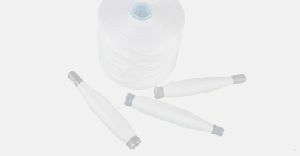 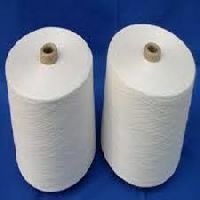 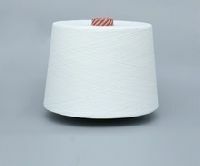 Rely on us to buy the best in class Combed Cotton Yarn; we are a notable Supplier in this domain. 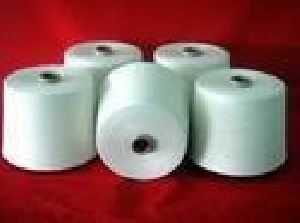 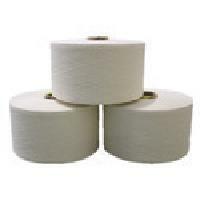 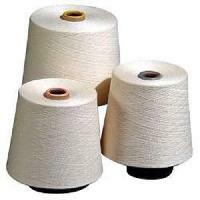 Our Combed Cotton Yarn is highly demanded in various industries owing to its qualitative features. 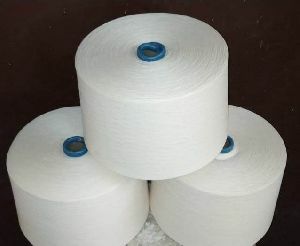 We manufacture, supply and export premium quality yarns that are made from superior quality materials that offer long life to our Combed Ring Spun Yarns. 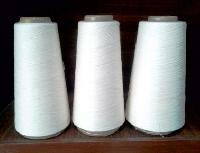 The Ring Spun Yarns offered by us are available in different variants like Ne 30/1, 40/1in single yarn. 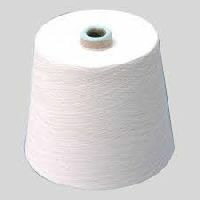 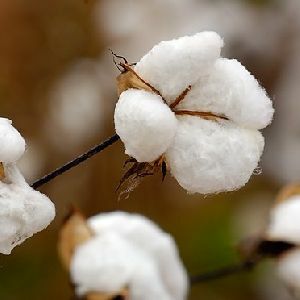 Combed cotton yarn Slub yarn with indian cotton & imported cotton like pimaGIZA Contamination controlled yarn Organic yarn & BCI YARN Count Range from Ne 8`s – Ne 60`s. 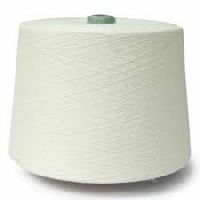 Owing to our rich industry experience, we have been engaged in trading, retailing and supplying a beautiful range of Combed Cotton Yarn. 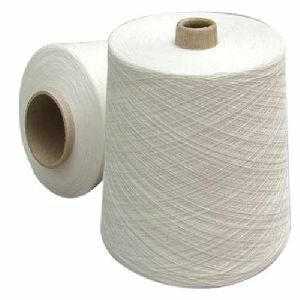 The Combed Cotton Yarn we offer is widely appreciated for its fineness and quality. 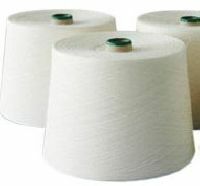 Used in the manufacture of high quality worsted fabrics, with high thread count and close weave, our combed cotton yarn is smooth, even and strong. We have built a reputation for ourselves as a premium exporter and supplier of combed cotton yarn from Tirupur, Tamil Nadu, India. 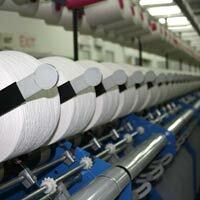 We produce combed cotton yarns of count 82 s of 2100 2200 csp and 90s of count 1900 2200 csp for weft purpose . 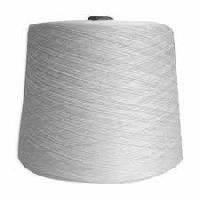 We provide cotton grey yarns for weaving purpose and pc grey yarn, ranging from ne 30's to 90's warp and weft. 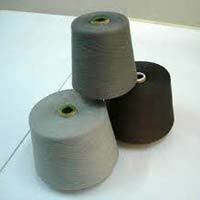 We are leading supplier of huge range of Combed Cotton Grey Yarn.